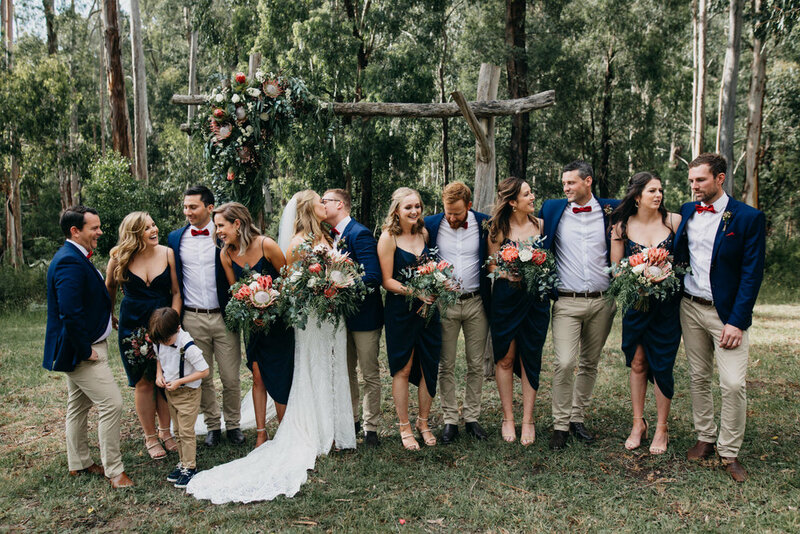 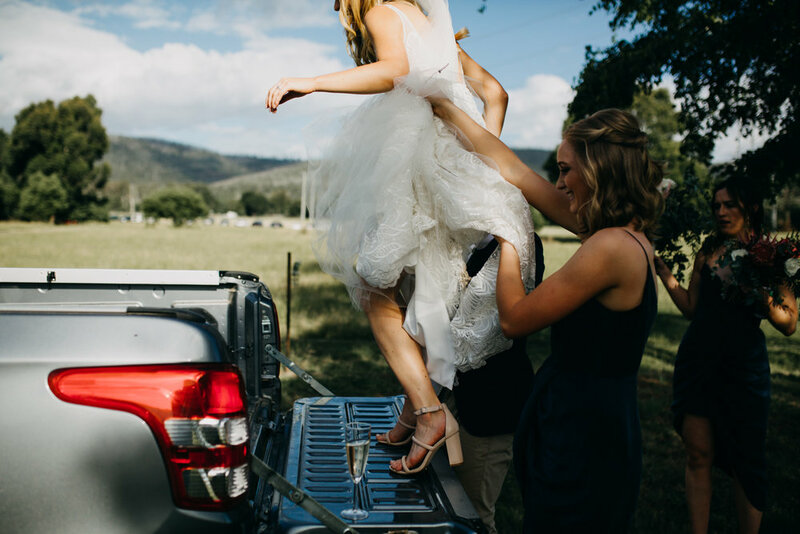 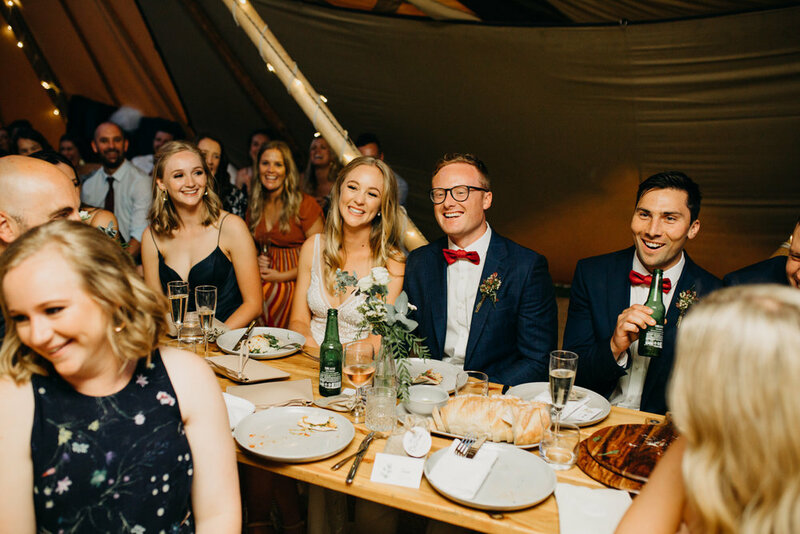 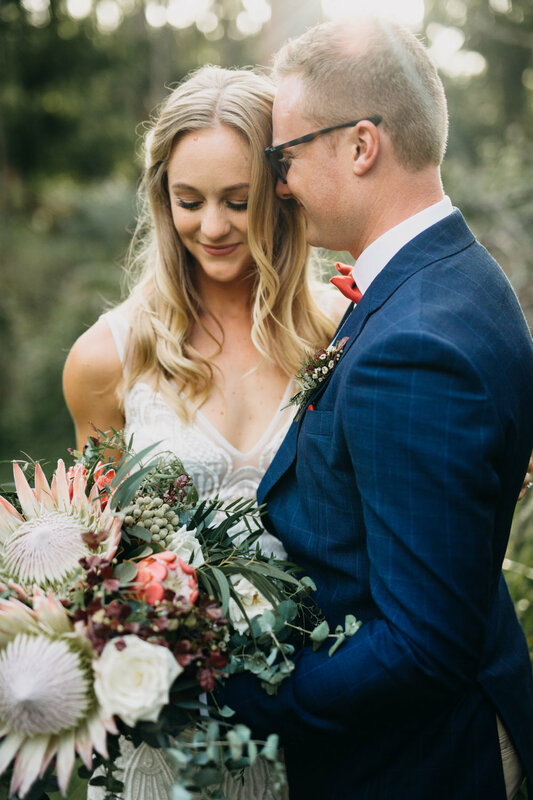 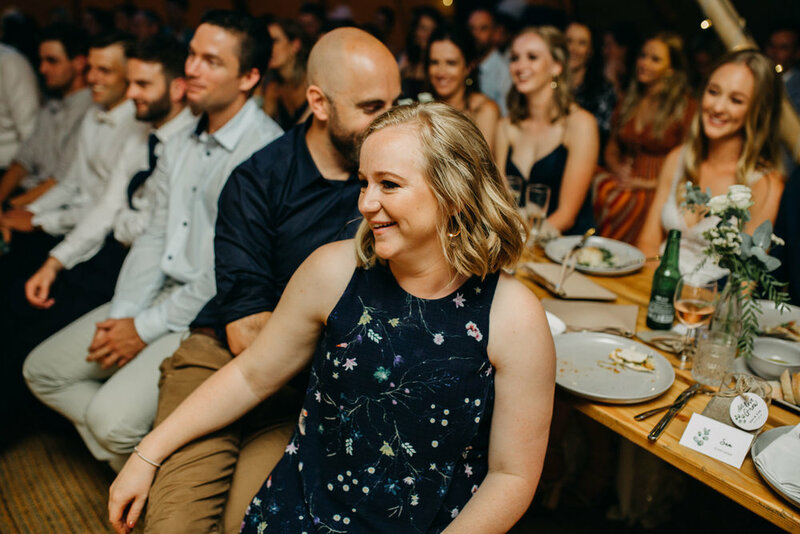 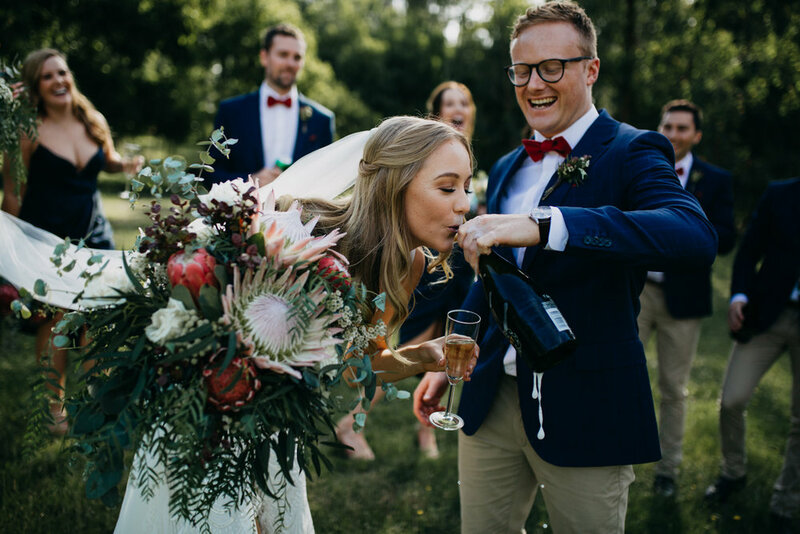 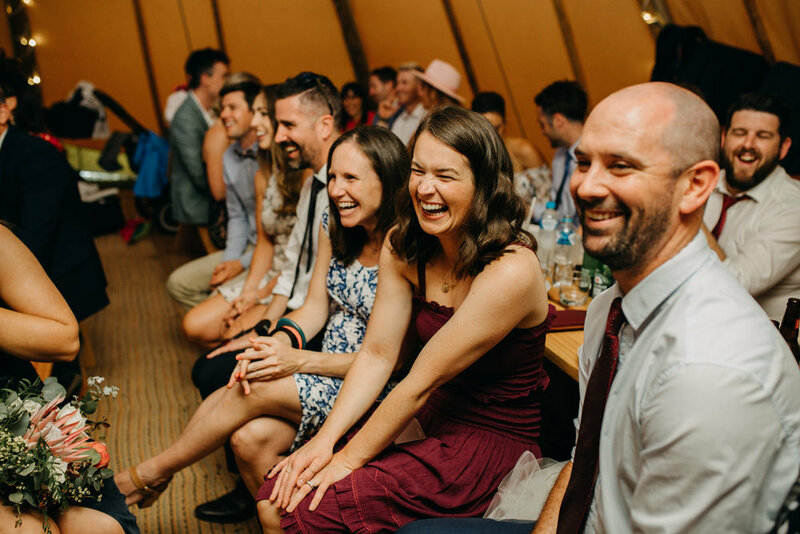 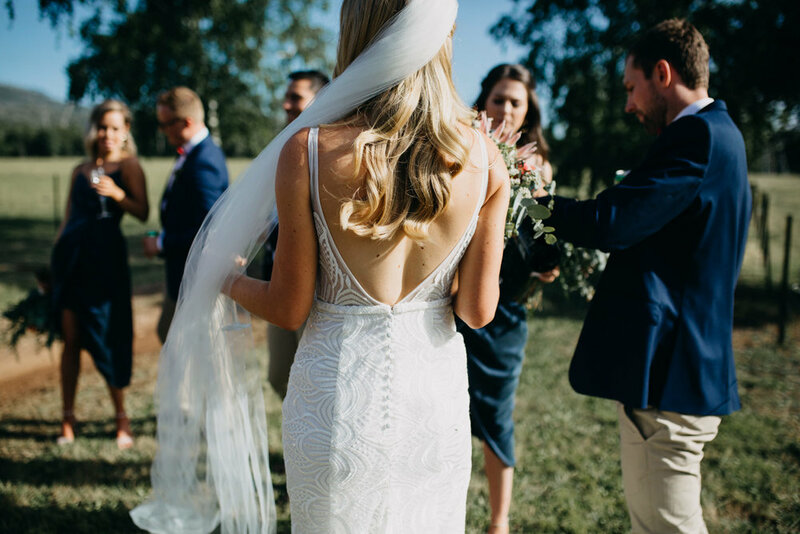 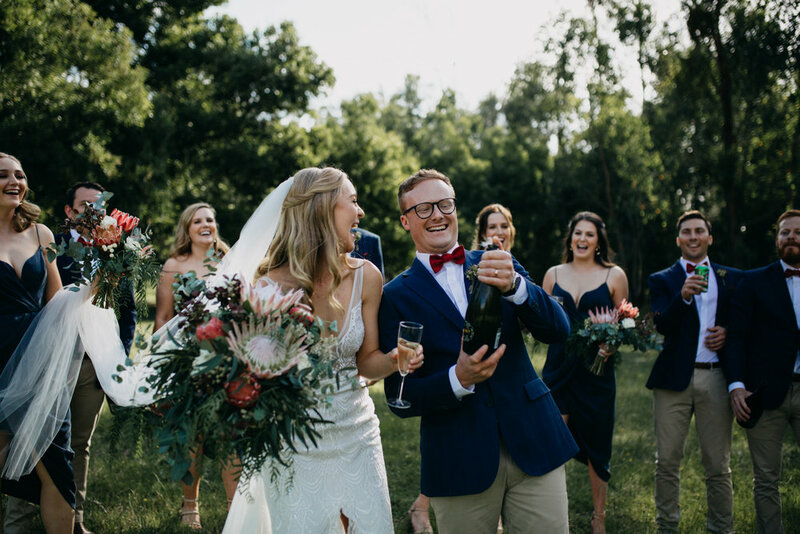 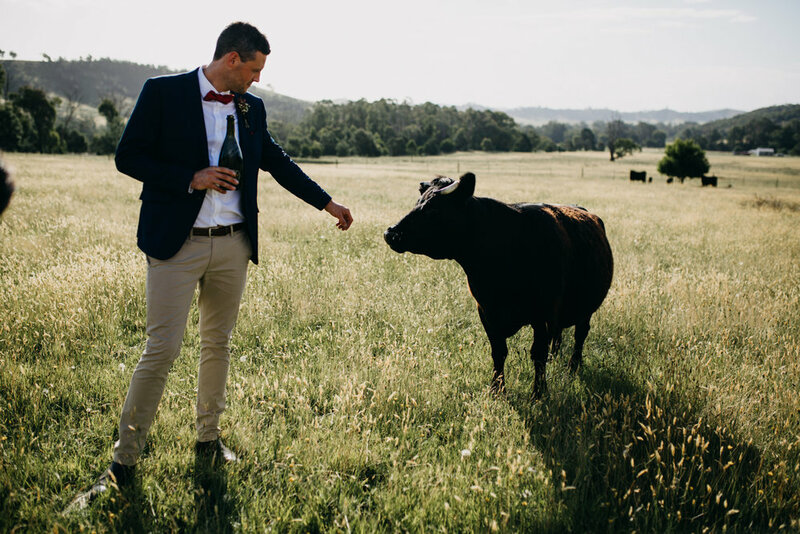 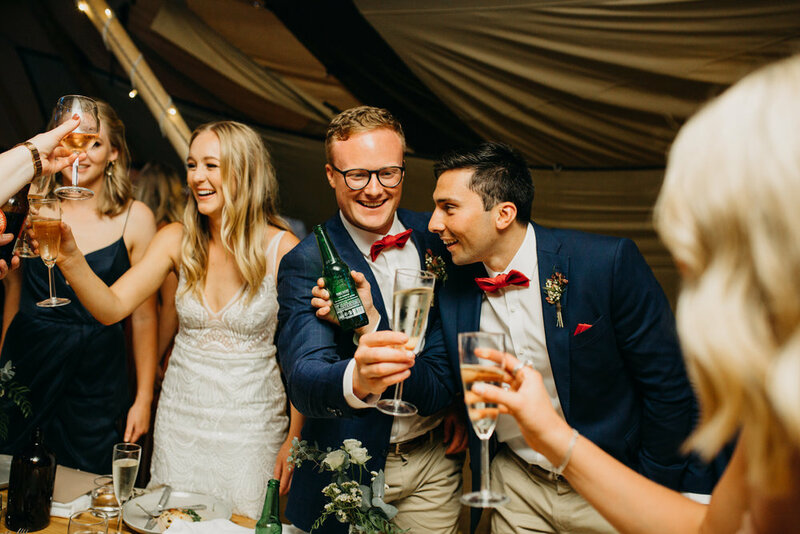 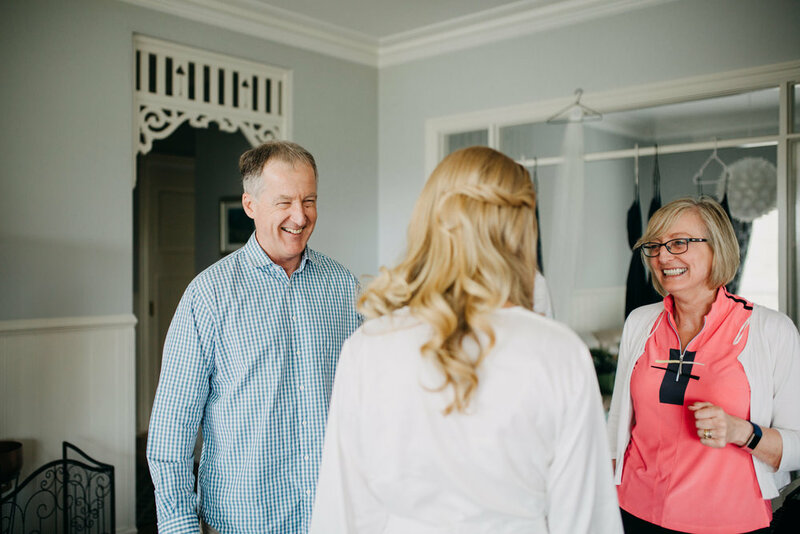 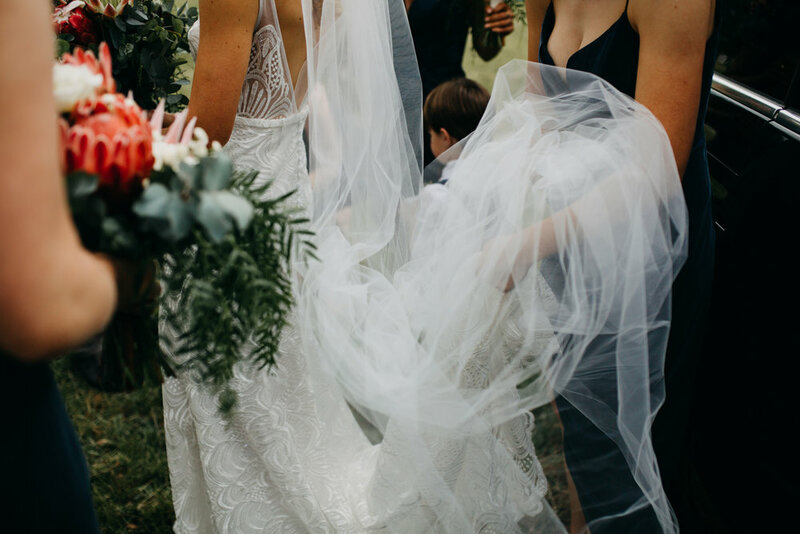 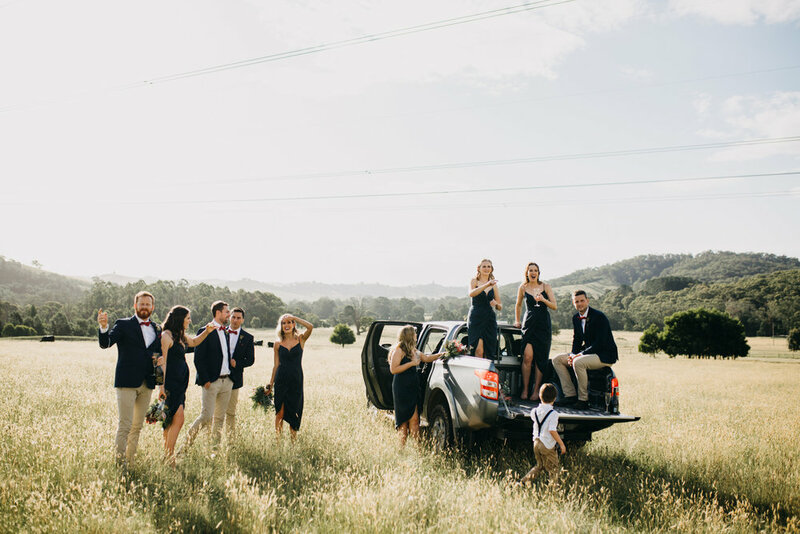 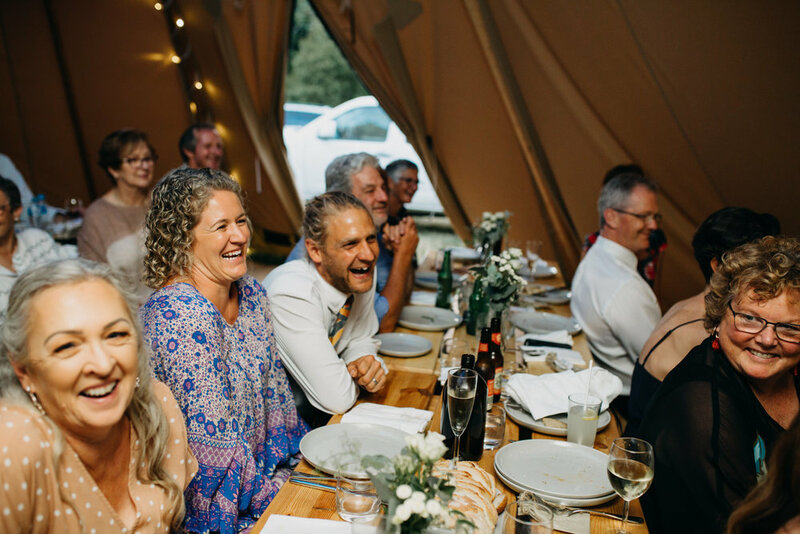 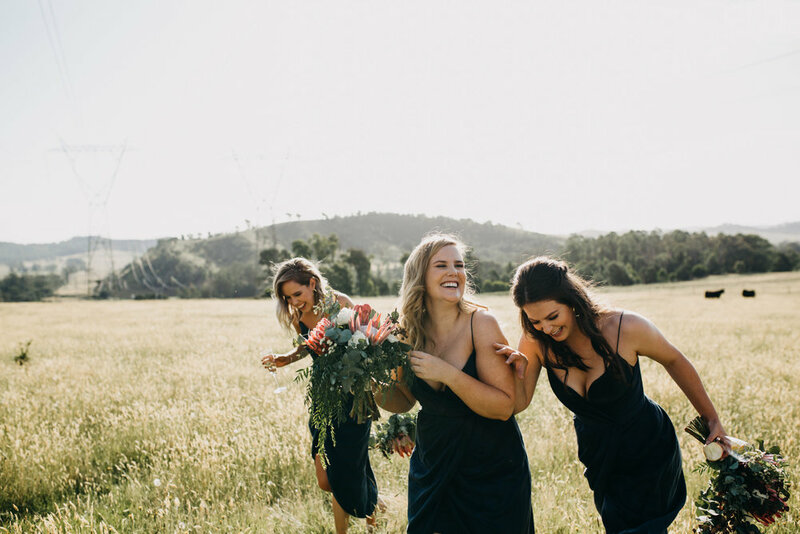 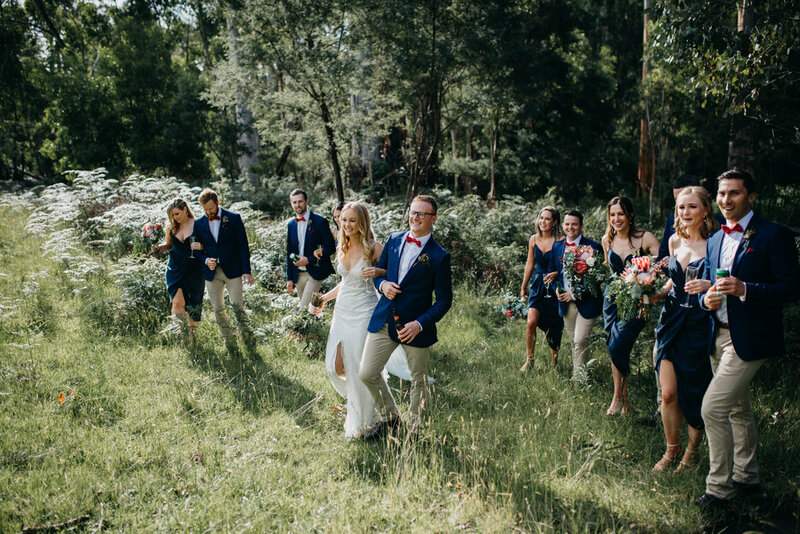 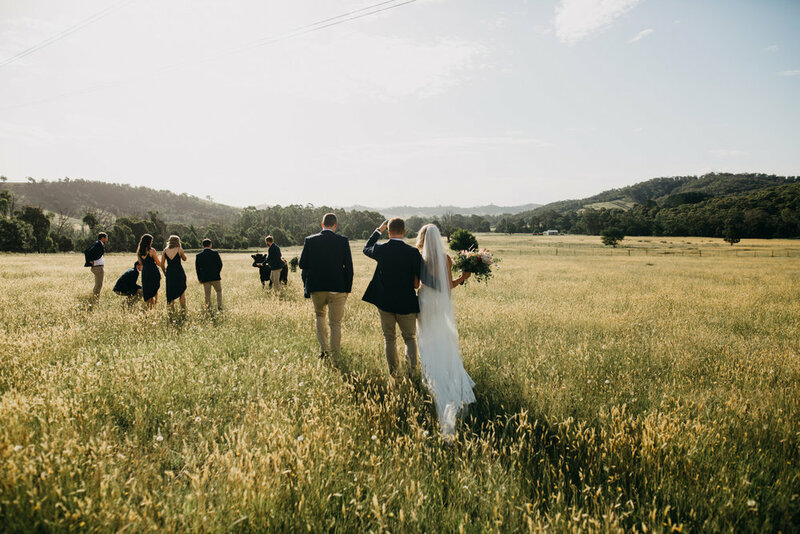 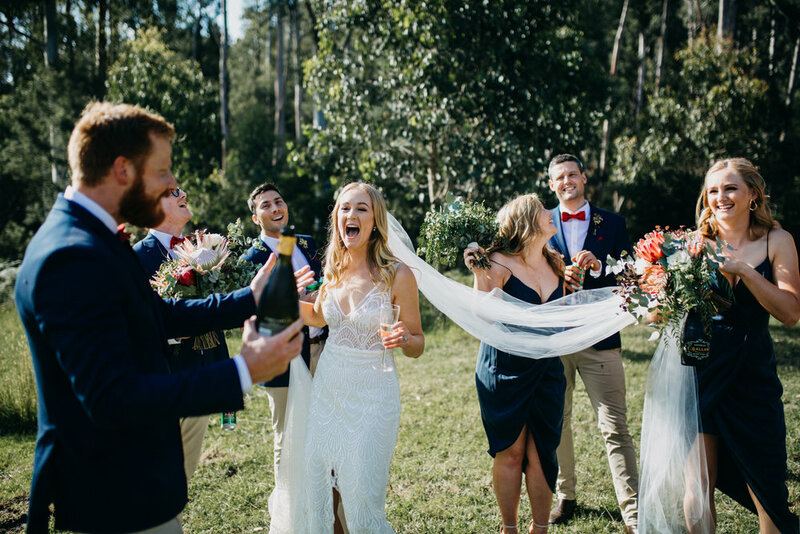 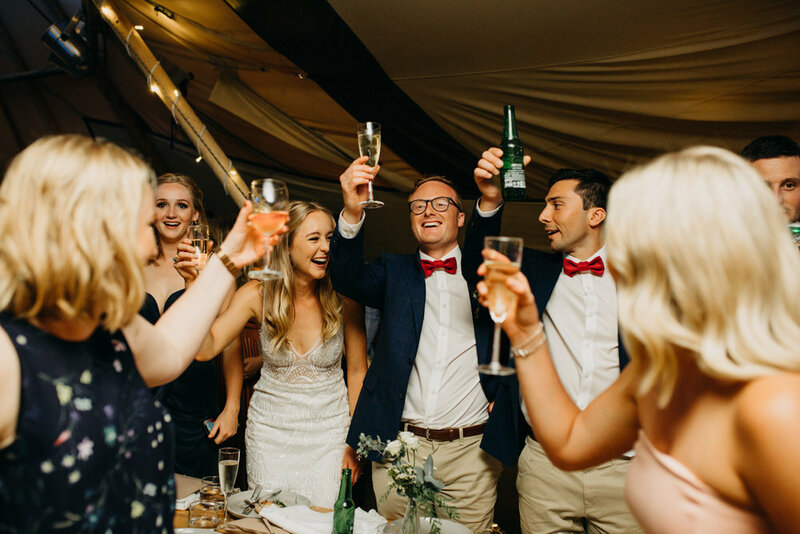 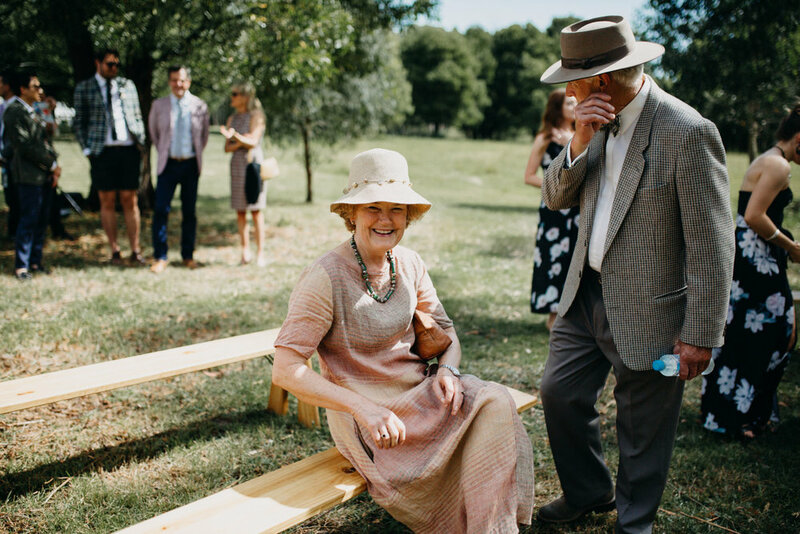 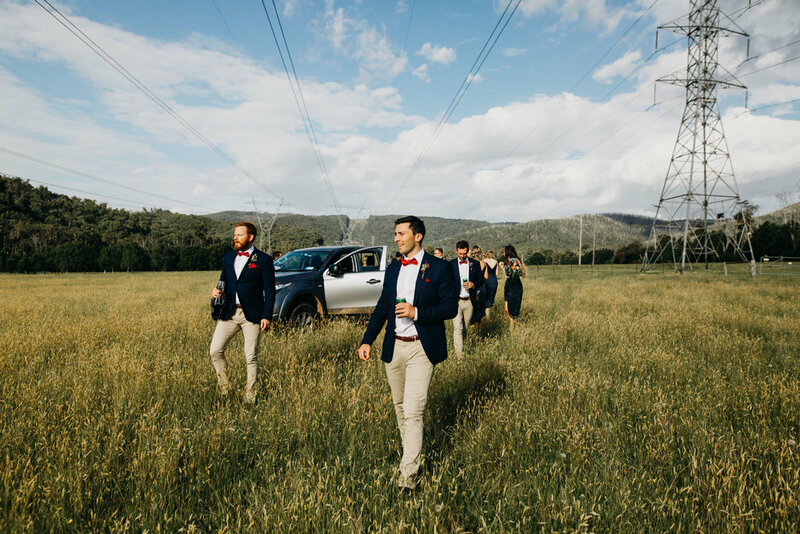 Married on the property Ash grew up on in Murrindindi, these two took the festival-style wedding to the next level! 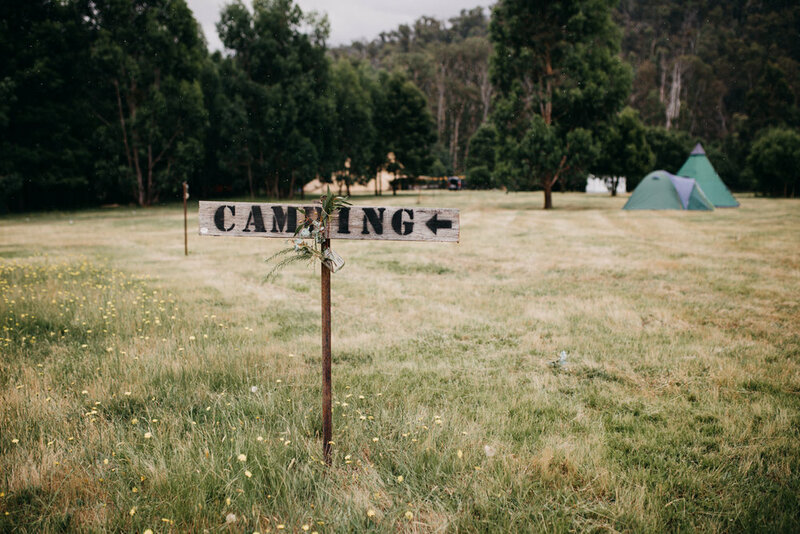 Glamping on site, tipis, native florals (some picked by Gaby herself from the bush! 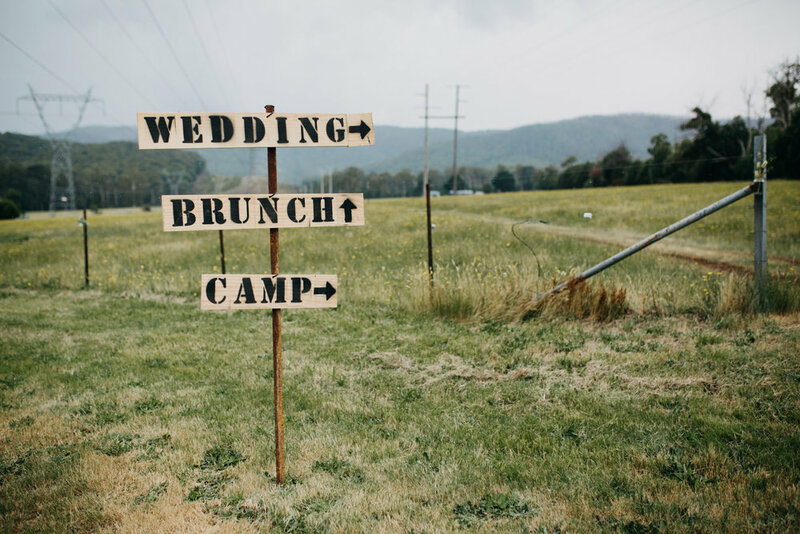 ), food trucks, gelato cart, live music, cow chasing, ute riding… the list goes on. 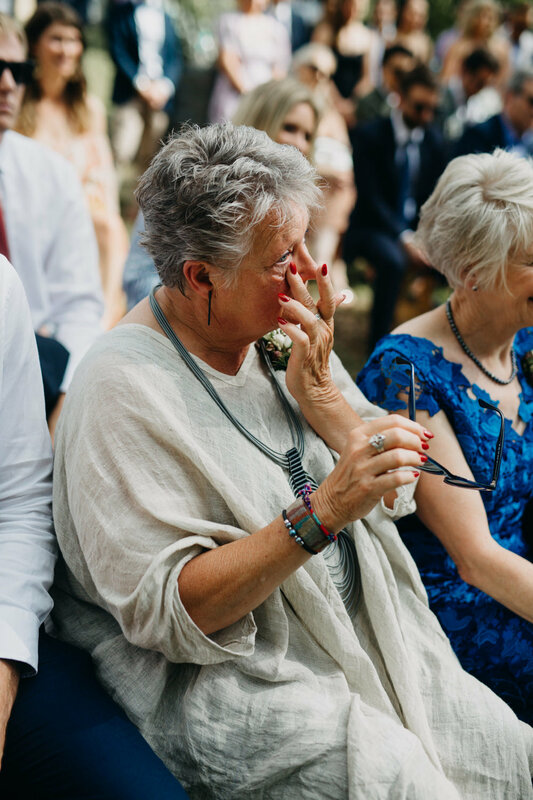 So much heart and soul infused in every part of this day. 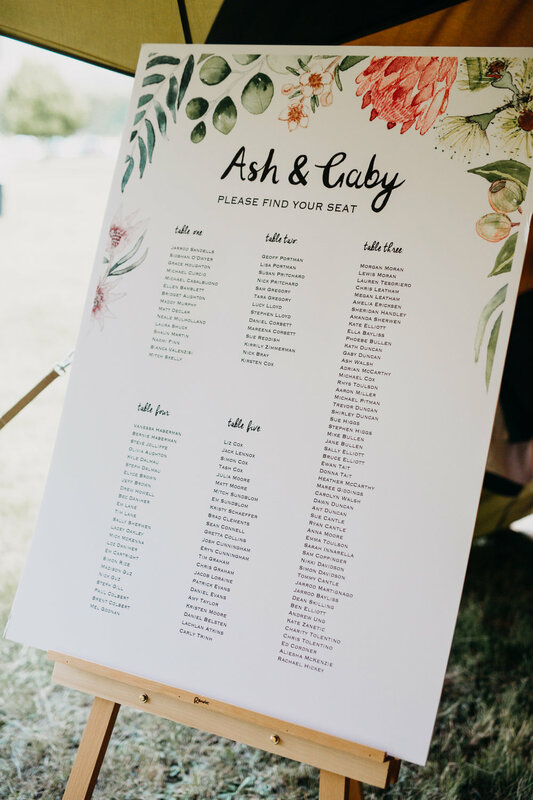 Scroll down for the complete list of vendors!